As I understand, most of Apollo's landing sites were chosen based on images of the area made by other missions orbiting the Moon. 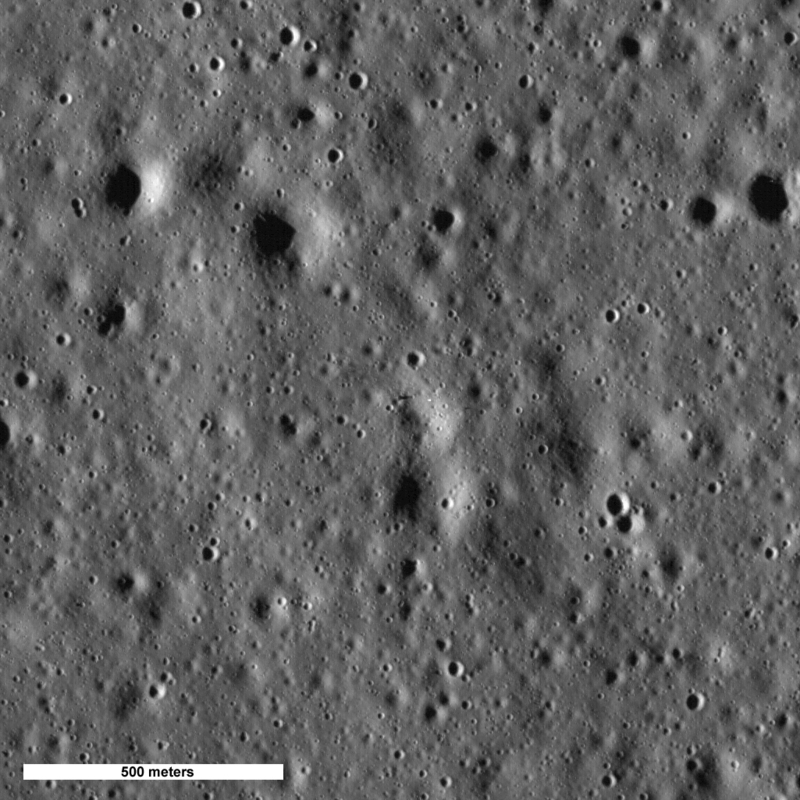 Has anyone ever tried comparing the LRO pictures of the landing sites to these photographs of the (undisturbed) landing sites to see what the difference would be? I've tried this before using the Lunar Orbiter's (1-5) photographs. But I don't know the landscape of the moon well enough to find the landing sites. Yes, it's my understanding that's a formal NASA research project. Not to 'prove' the landings but to see what the lunar cratering rate is by looking for craters in the LRO images that weren't there in the Lunar Orbiter or Apollo images of the same areas. Thing is, even 40 years is a blink of an eye in the very long history of the moon. Why don't you give it a go BertL? I thought Apollo 15 would be a good mission to map out because Hadley Rille is so distinctive. Oh Ginnie, I would love to spend my spare time on it but I really don't want to sacrifice time I should spend on my education. Also, I am quite sure that once I start working on this in my spare time, the amount of "spare time" I have suddenly grows exponentially coinciding with a strong decline of my grades. Okay, this is preliminary work - comparing a Clementine photo with Lunar Orbiter 5 medium resolution photo. 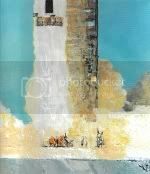 I can't find a high res LO5 photo of the exact landing site. I'll try to do the same with a LRO photo. "A" is supposed to be disturbed soil caused by the Falcon's engine blast. "B" and "C" are other anomalies related to small fresh craters. The Clementine image is a UV image so the disturbances would not be visible under normal light.